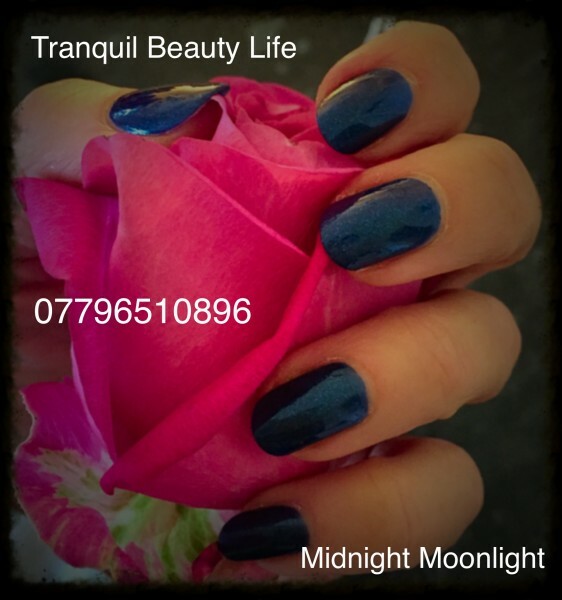 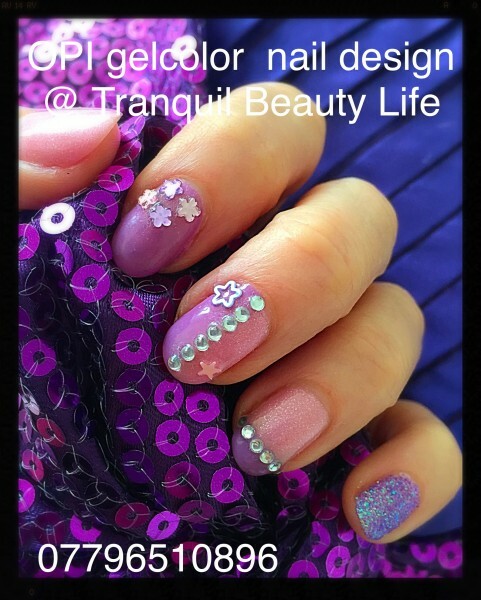 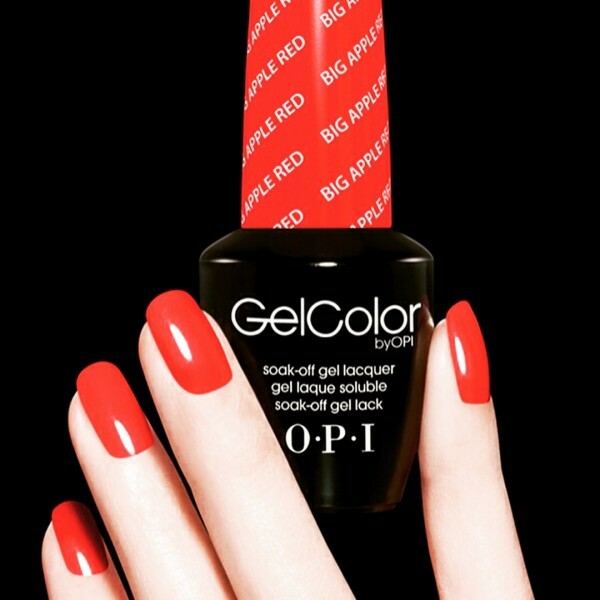 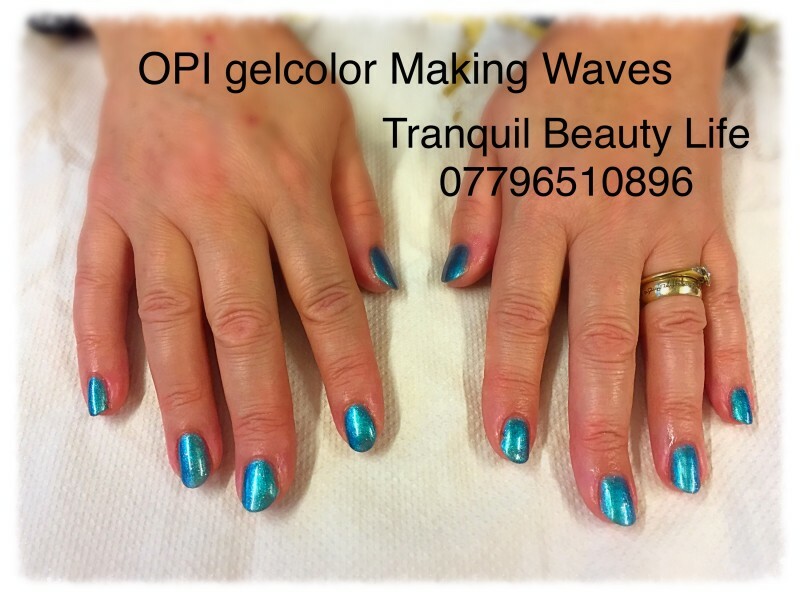 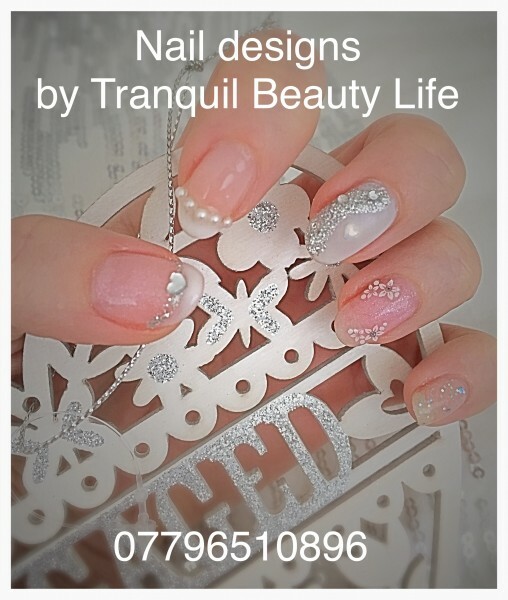 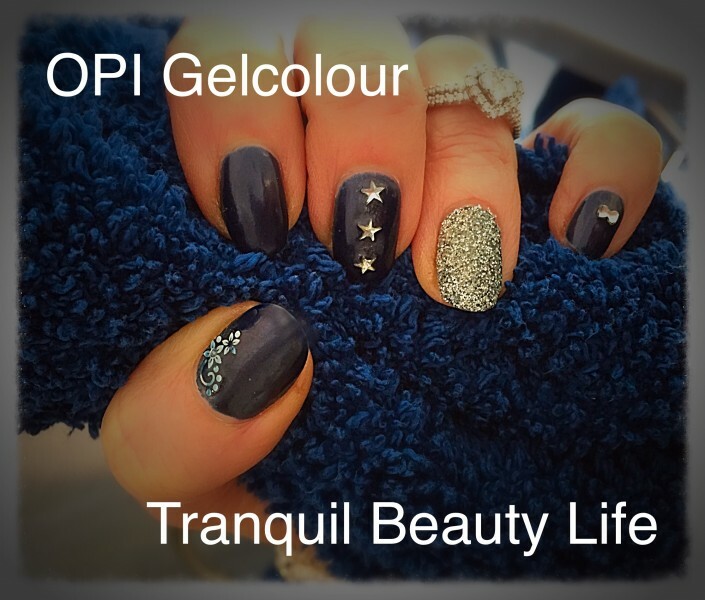 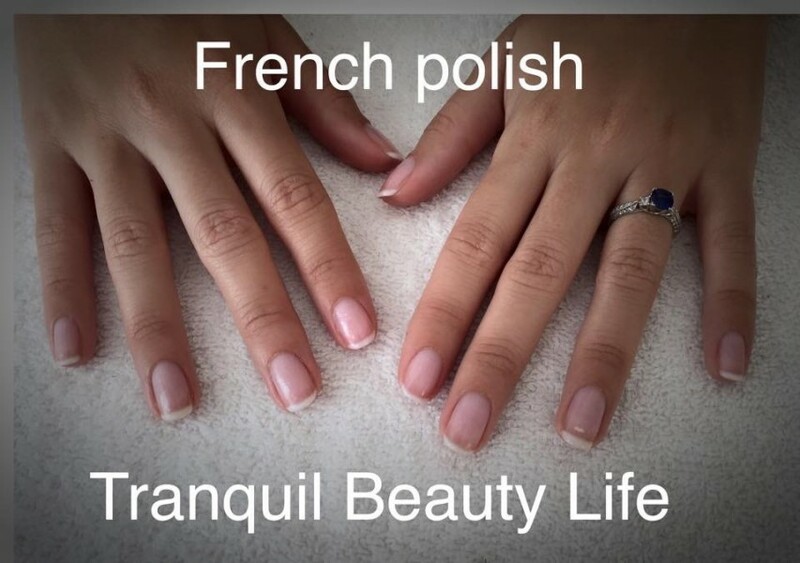 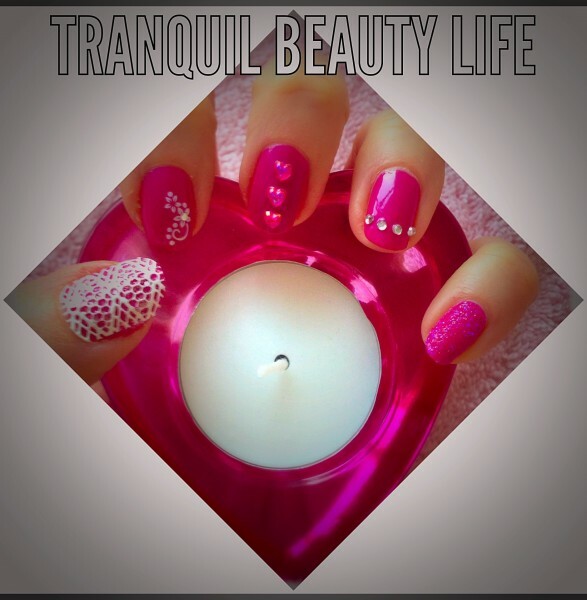 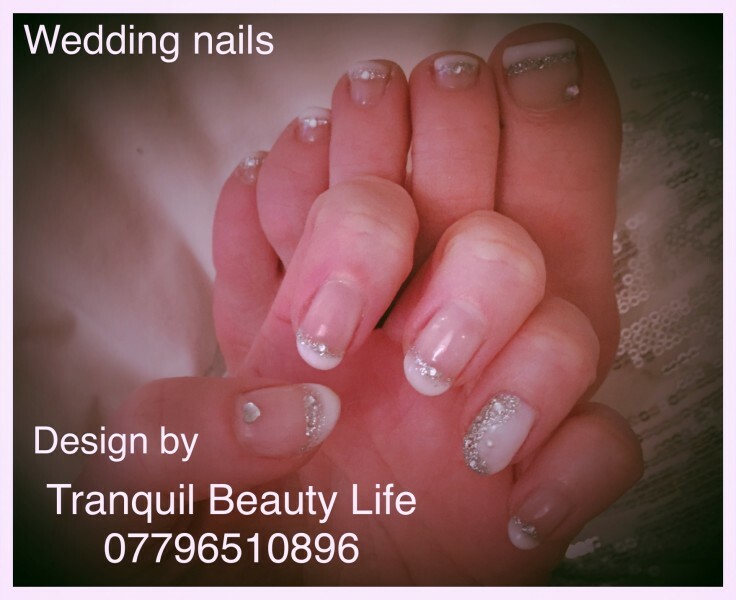 Tranquil Beauty uses OPI gelcolour that is a pure gel cured by LED light (quicker than UV light). 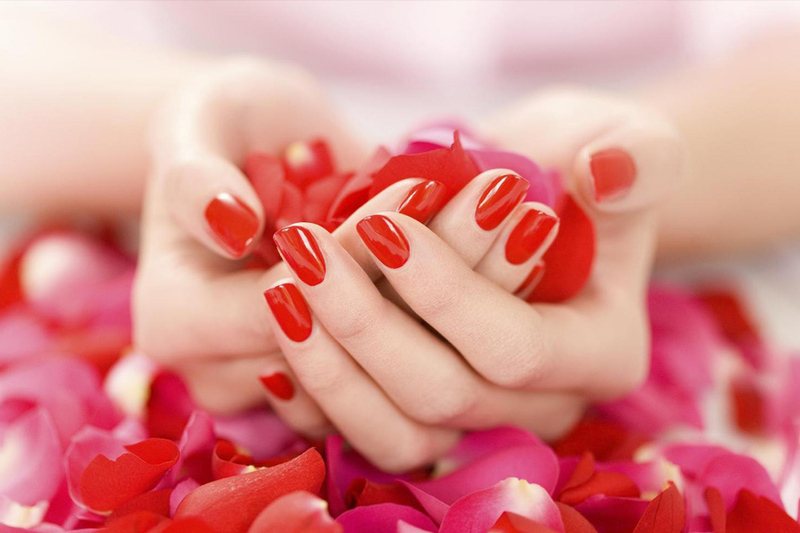 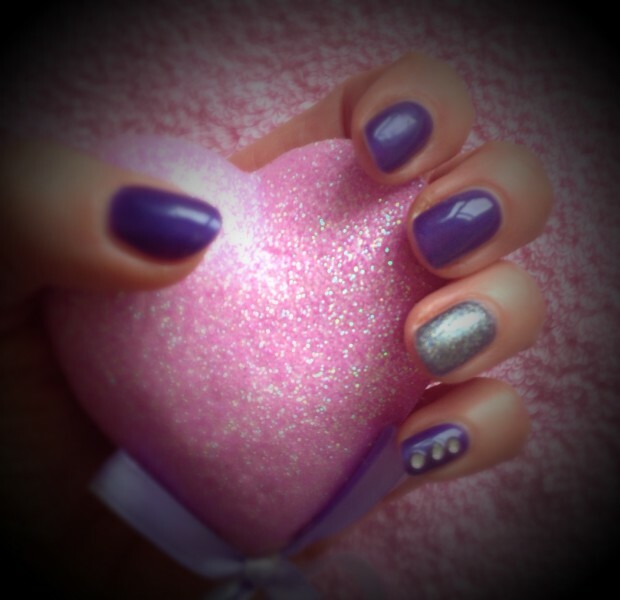 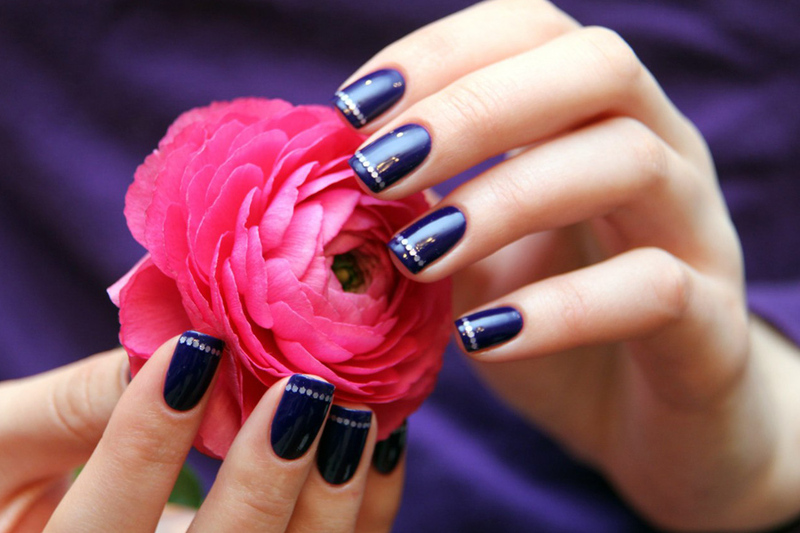 The manicures and pedicures can be carried out in the salon or in the comfort of the client’s own home. 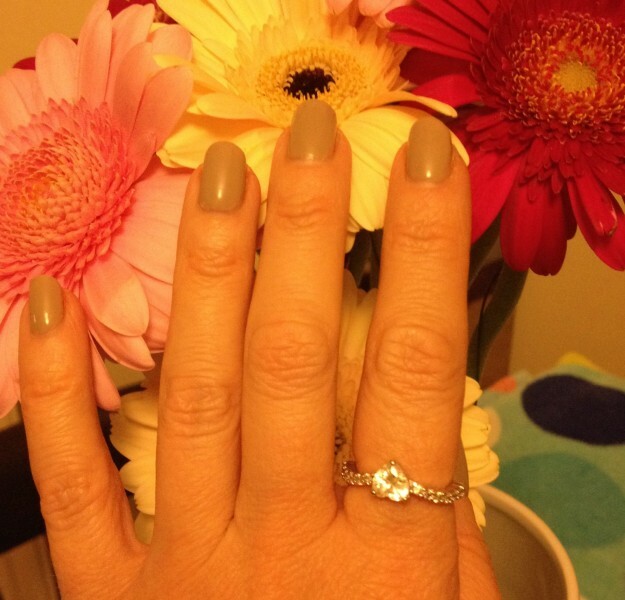 The varnish will last for around three weeks and keeps the shine for the duration. 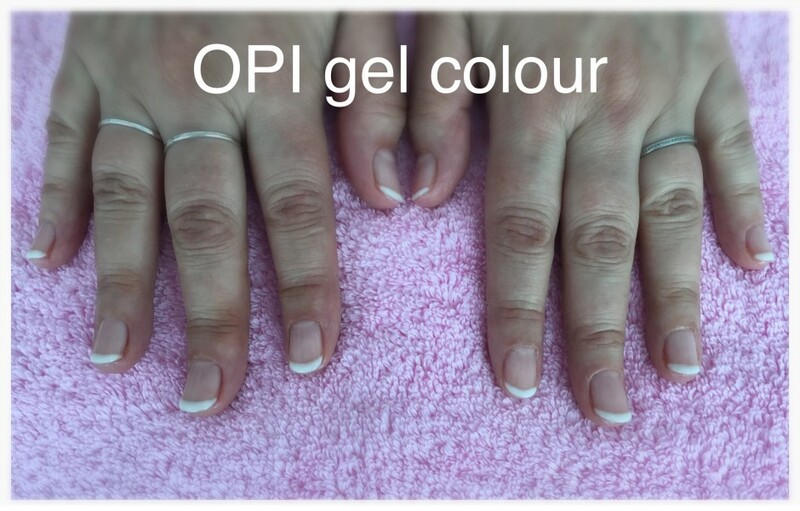 Suki offers a free in fill in between applications and soak off is also free if the nails are re-painted.